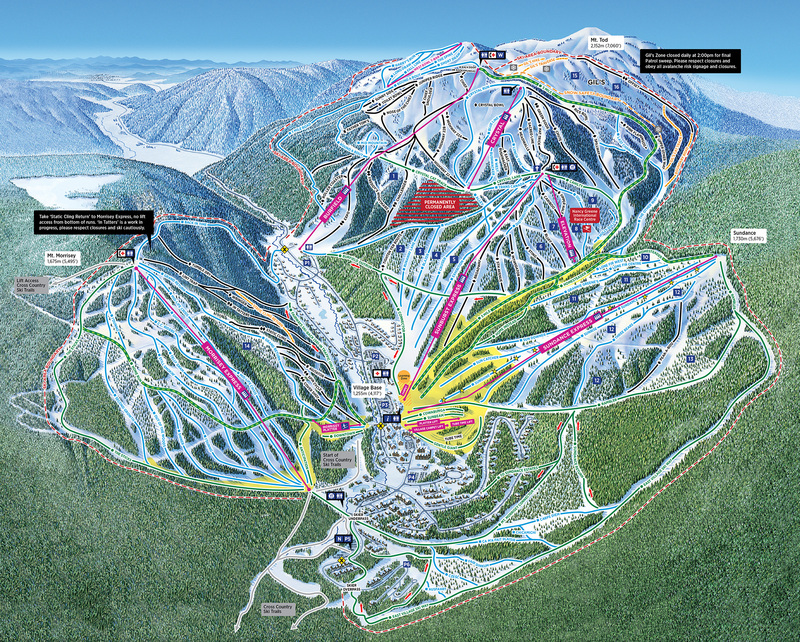 The specific run layout is currently in development but will see a green trail option to the village from the top of the lift consistent with all other resort lifts and a well-known element of the Sun Peaks ski experience. 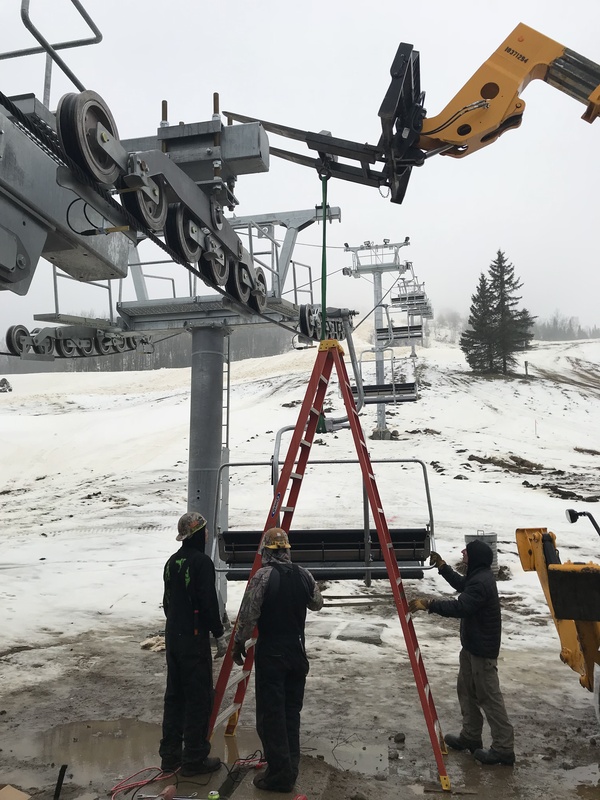 Additionally, the lift will provide improved access to some of the most underrated and underutilized ski terrain with family-friendly blue runs and pockets of glade skiing. 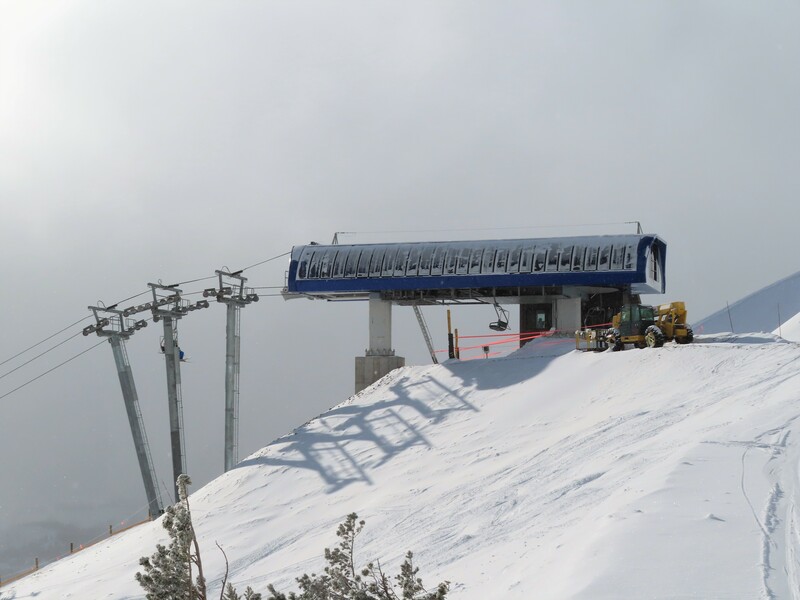 New chairs will also be added this summer to the Sundance Express for a 30 percent increase in capacity as part of an overall $47 million capital plan for 2018. 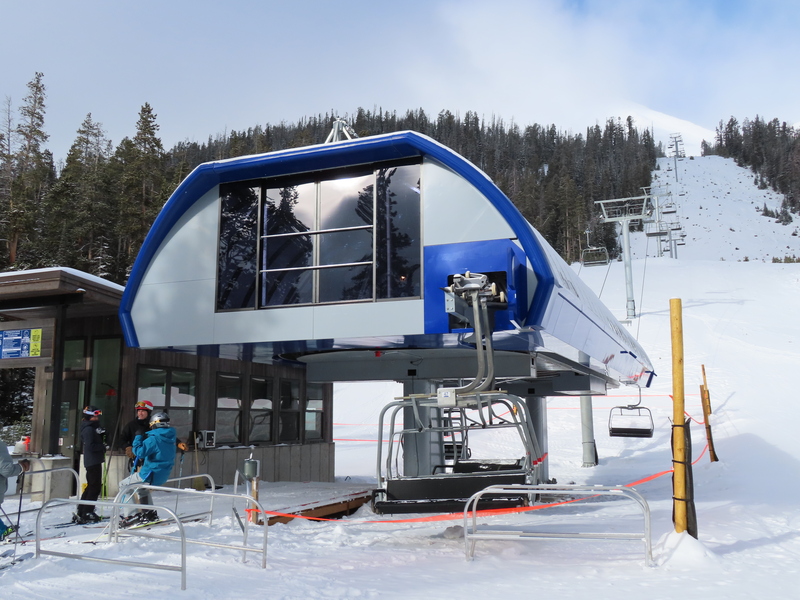 No manufacturer was named for the new quad but Sun Peaks is currently an all-Doppelmayr mountain and a wholly owned subsidiary of Nippon Cable, Doppelmayr’s longtime partner in Japan. 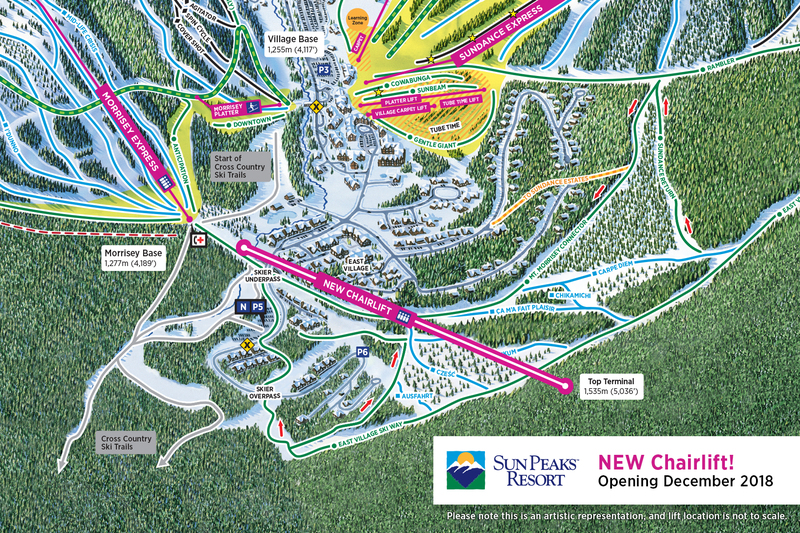 Sun Peaks considers four possible lift projects for summer 2018, most likely being a CAD$8 million replacement of Crystal with an extended detachable. 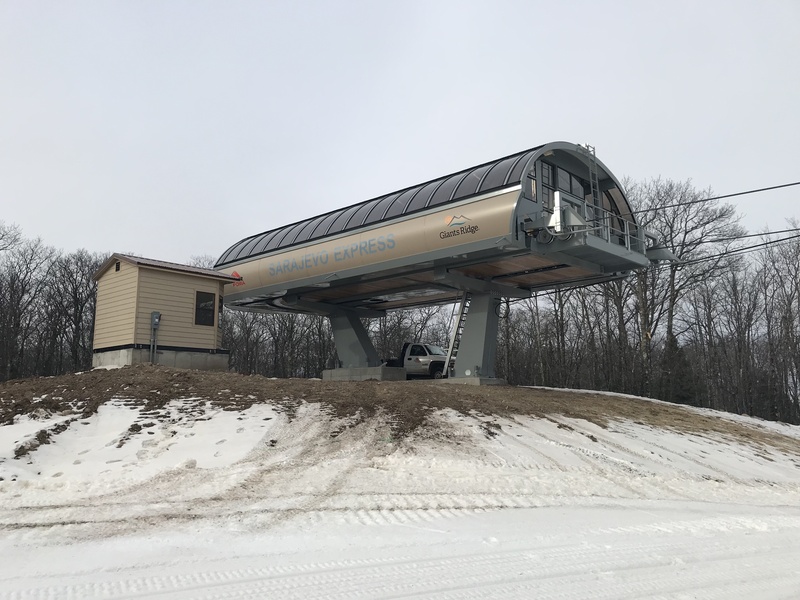 The world’s longest fixed-grip chairlift, Burfield, could be shortened with a corresponding capacity increase or new lifts added to Orient Ridge or West Morrisey. 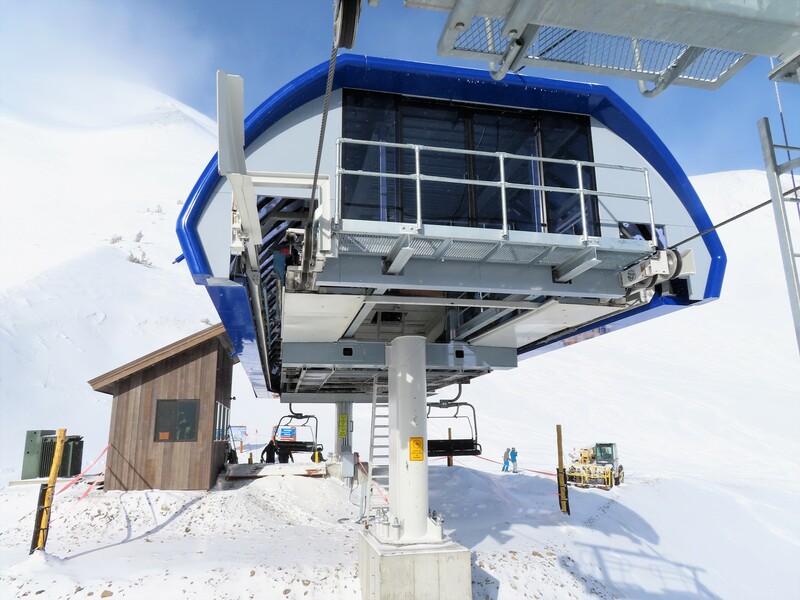 Ski Magazine updates us on Big Sky 2025 and plans for a new tram or south side lift on Lone Peak. 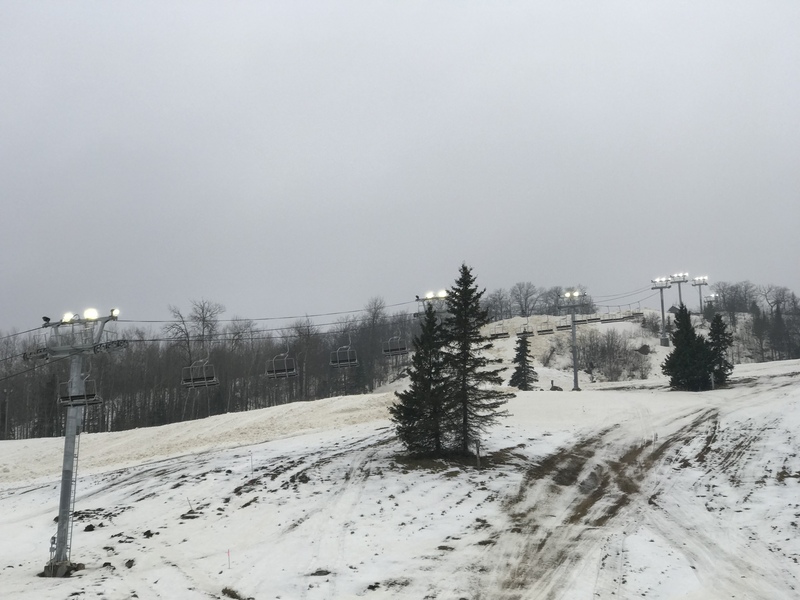 A power outage closes Lake Louise to the public on World Cup Saturday. Burke Mountain says goodbye to Willoughby, a 1988 CTEC quad. The Florida Department of Transportation studies possible gondola routes from Sarasota to nearby barrier islands. 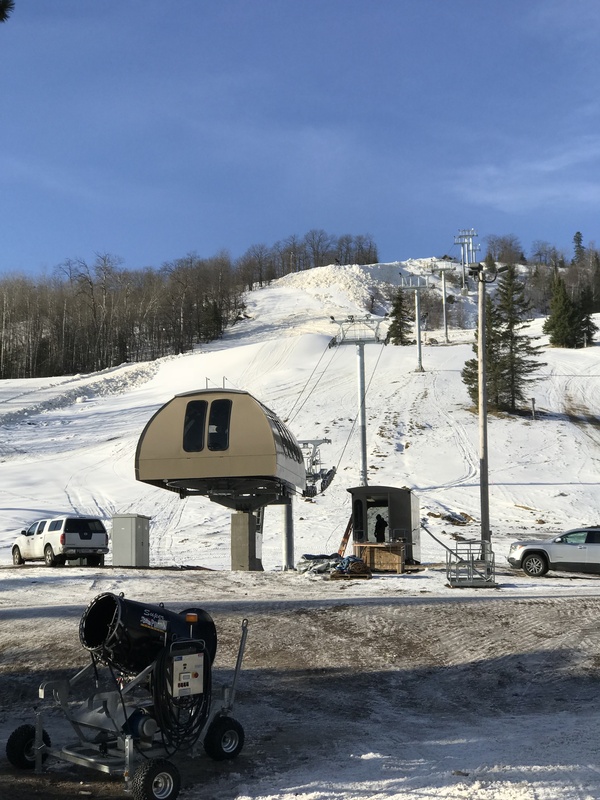 Mad River Glen launches $6.5 million Preserve our Paradise capital campaign which includes replacing the 1966 Mueller Birdland with a newer used chairlift. Upcoming Aspen Mountain master plan update likely to include new Pandora’s, Gent’s Ridge and Bell Mountain lifts. 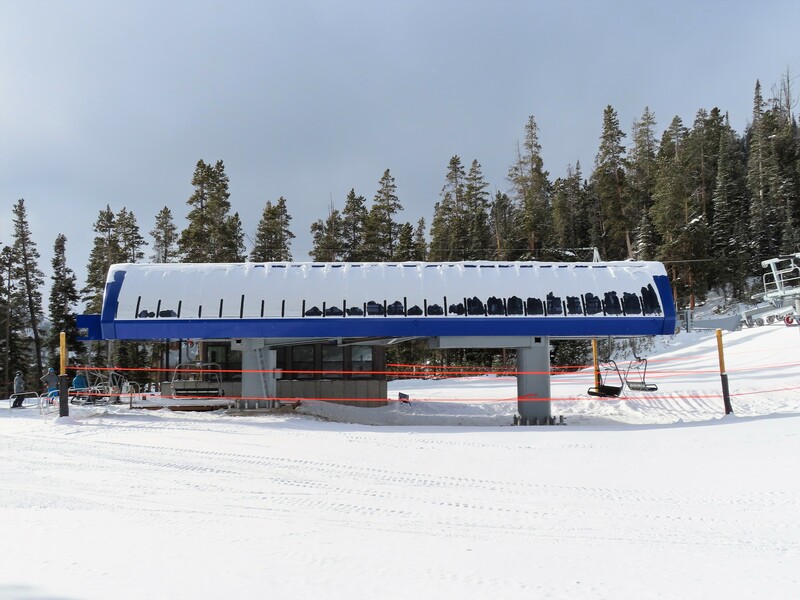 Ski Apache is replacing its 1981 Riblet Chair 6 with a brand new Doppelmayr. 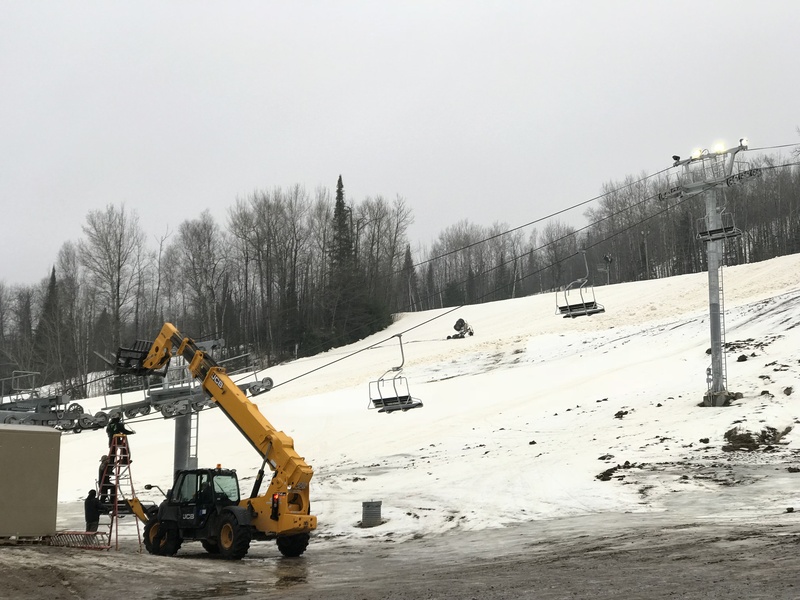 Less than two years after opening a $7.3 million chairlift, the Hermitage Club falls behind on water and sewer payments. 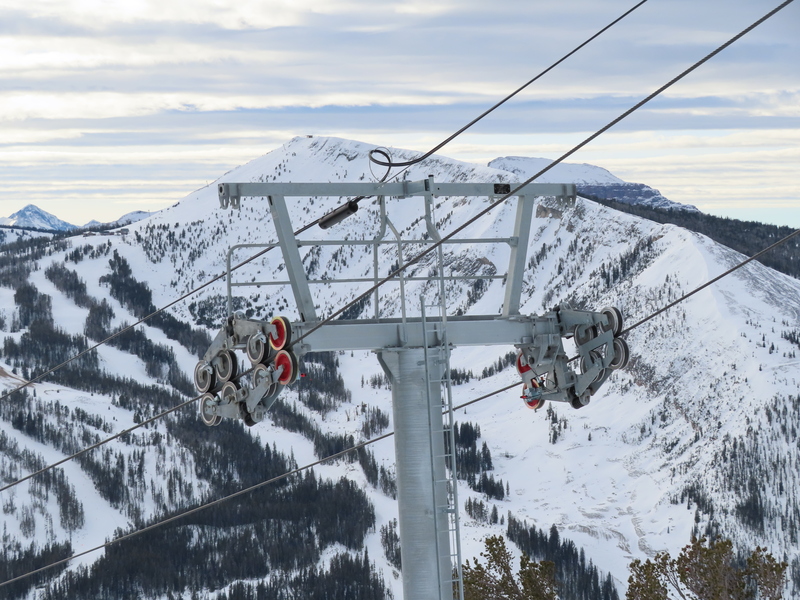 Enjoy these sneak peak photos of two new quad chairs at Giants Ridge courtesy of Benjamin B. Note: You may be experiencing video advertisements that auto-play and are automatically scrolled to on this site. My hosting company, WordPress.com, has assured me the ads are not supposed to function this way and they are working on a fix. I’m sorry for the inconvenience. Next up on the #Playmakers of #GrouseMountain we’ll take a look into the world of millwrights. More specifically, we’ll find out what it’s like to keep Grouse Mountain’s iconic Super Skyride running smoothly. Meet Steve, part of the Lift Operations team and one of our millwrights responsible for maintaining both the Red and Blue trams. A veteran at Grouse Mountain with 15 seasons under his belt, Steve can regularly be found out on the tram lines making sure everything is top shape. “Some people may be scared working at these heights but it’s one of the things I love about the job.” | #Y2Play with us at #GrouseMountain – link in profile. 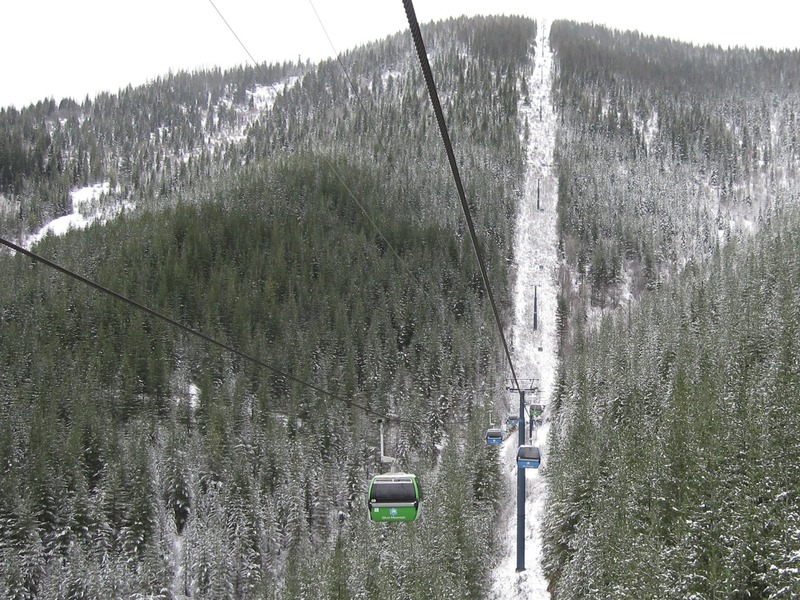 The average lift ride in the United States and Canada takes just under five minutes. 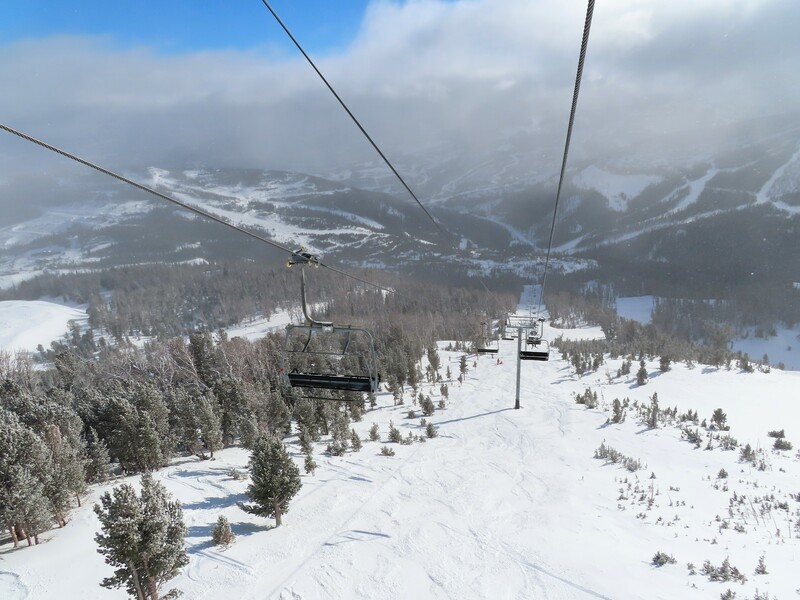 In fact, only about four percent of lifts (fewer than a hundred) take more than ten minutes to ride. You wouldn’t know it hearing the average skier complaining about long and slow lifts at just about any ski area. Below are the ten longest lifts by actual ride time at design speed. Of course lifts do not always run at their design speed but this gives a pretty good idea of the longest rides. Two of the top ten are detachable lifts that are so long that they take more than 15 minutes. 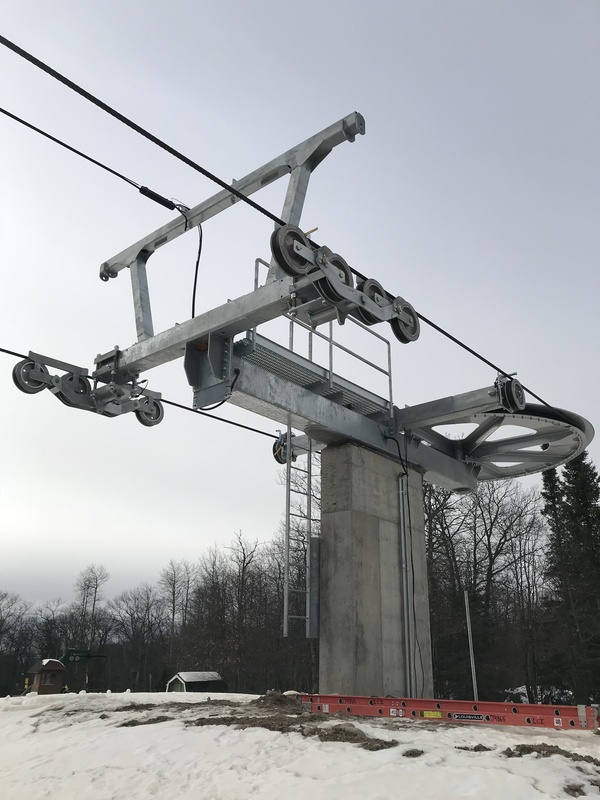 Silver Mountain’s Gondola is one of only four lifts on the continent that takes more than 15 minutes to ride at design speed.